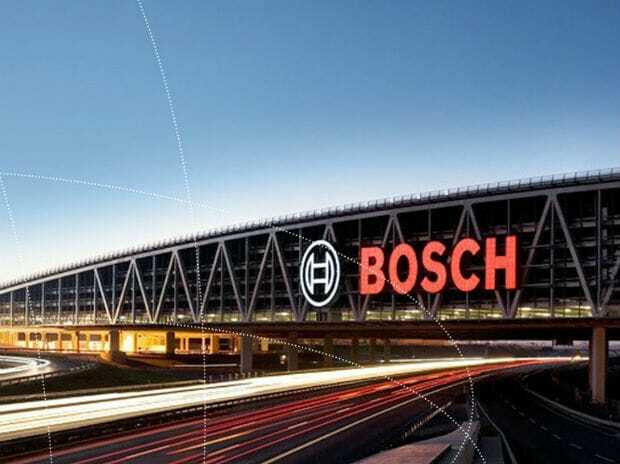 Auto components major Bosch Ltd Monday reported 18.86 per cent increase in standalone net profit at Rs 4.19 billion in the second quarter ended September 30, 2018. The company had posted standalone net profit of Rs 3.53 billion in the year-ago quarter, Bosch Ltd said in a regulatory filing. Total income during the second quarter stood at Rs 33.40 billion. It was at Rs 29.40 billion in the corresponding quarter last year. "In the past quarter, Bosch has outperformed the industry in business beyond mobility sectors as well," Bosch Ltd Managing Director Soumitra Bhattacharya said. He further said,"as a recognised industry leader in many sectors, we will continue to present innovations across our business including Internet of things (IoT) services and integrated mobility offerings. For the half-year ended September 30, 2018, the total revenue from operations was at Rs 64.13 billion, an increase of 17.5 per cent over the same period of previous year, the company said adding profit after tax for the half-year ended September 30, stood at Rs 8.51 billion. Bhattacharya said the first two quarters of the ongoing fiscal highlighted the company's continued commitment to delivering best-in-class automotive solutions. "With these, we are helping our customers to meet the challenge of manufacturing only vehicles compliant with BS VI emission standards from April 2020 as recently ruled by the Supreme Court," he added.